If you’re reading our blog, you may know that Tecnogas SUPERIORE is a collection of ranges and hoods designed exclusively for the North American market. Our strong Italian roots are evident in our entire collection, available in beautiful colors and finishes. 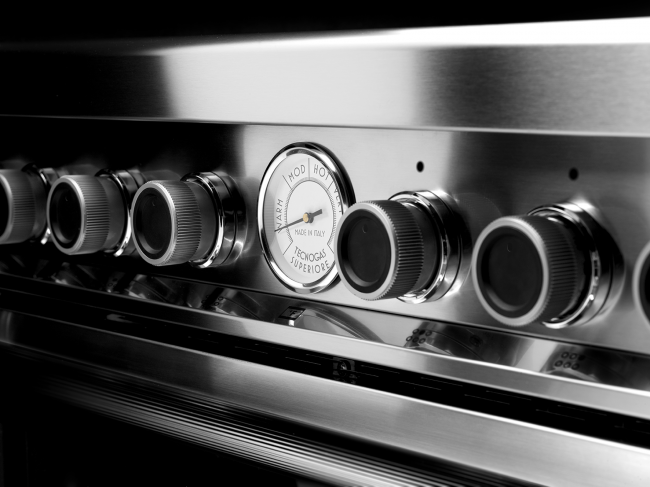 At Tecnogas SUPERIORE, we focus on creating appliances with premium cooking features and an authentic Italian flair. We invite you to join us on our North American journey and hope you fall in love with the products that have been making us proud since 1952. Don’t forget to join our social communities on Facebook, Instagram and Pinterest.